A new sushi bar has made its debut in the neighborhood. Located at 4411 Ramsey St., Unit 112, the new addition to Fayetteville is called Nona Sushi Asia. Appetizers include spring rolls, gyoza, fried wontons, shrimp tempura, fried calamari and more. For your main dish, check out the hibachi options, including chicken, filet mignon, shrimp and scallops. 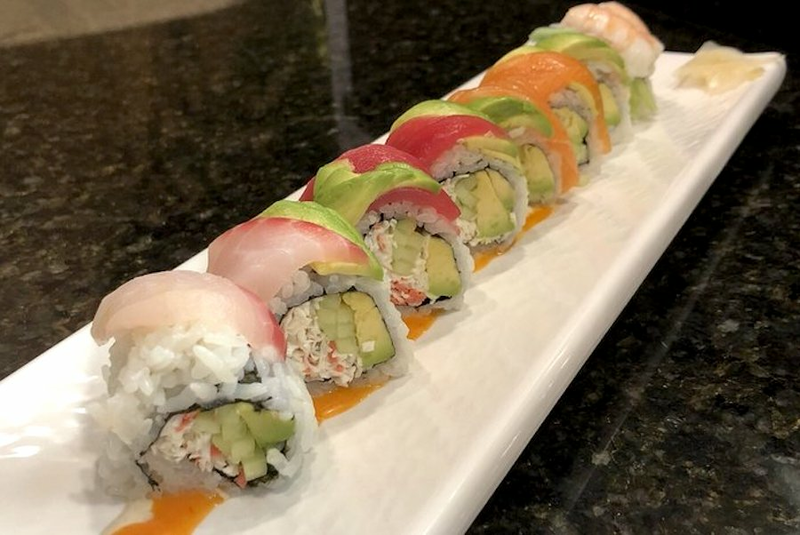 The sushi menu features traditional rolls (California, spicy tuna, eel, among others) as well as specialty offerings like the Hurricane with shrimp tempura, avocado, cream cheese, crispy potato, eel sauce and sesame paper. Tonkotsu ramen, spicy miso ramen and pho are also on offer. The sushi bar is off to a strong start with a 4.5-star rating out of four reviews on Yelp. Ivan D., who reviewed the new spot on Aug. 5, wrote, "Their food is always fresh, and their staff always greets you with courtesy and a smile. Nona Sushi is not only managed well but their menu is ever changing, yet always delicious." Yelper Athena R. added, "I had the lobster roll -- oh my goodness it was delicious! Waitress was attentive; host and hostess were pleasant." Swing on by to take a peek for yourself: Nona Sushi Asia is open from 11 a.m.-9:30 p.m. from Monday-Thursday, 11 a.m.-10 p.m. on Friday, 11:30 a.m.-10 p.m. on Saturday and 11:30 a.m.-9 p.m. on Sunday.